Last year lawmakers decided that one way to help fund the “Jobs Bill” was to make sure that only homeowners receive the State Aid Credit subsidy. Their strategy was to require every eligible homeowner sign an affidavit that their home is correctly classified as a “class 3” property, beginning in 2012. Every homeowner would receive an affidavit every other year with their property valuation notice that would have to be signed and returned. The intent was to eliminate the credit from properties that do not qualify such as rentals that have been receiving the subsidy. The savings was estimated to be approximately $39 million. Waterfront Townhouses and Condos in Tempe, Az. Tempe represents the oldest and newest of waterfront living. The Lakes in Tempe is one of the oldest master planned lake communities in Arizona, while the high rise condos, Edgewater and Bridgeview, on Tempe Town Lake represent the newer and more urban lifestyle living. 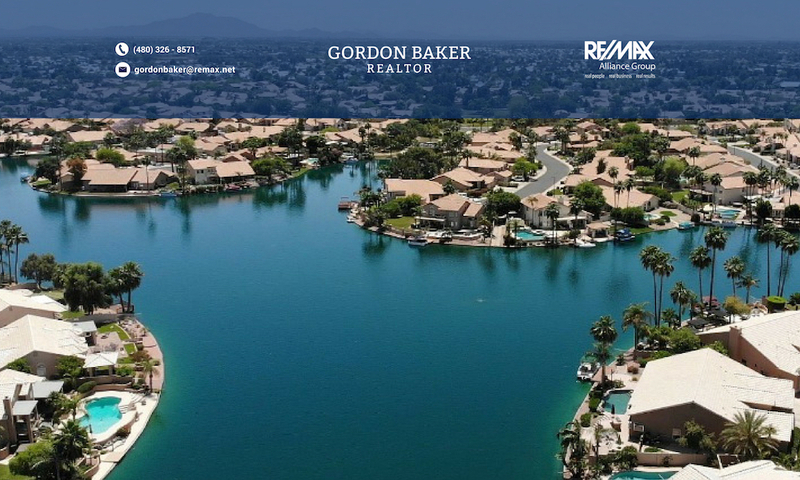 Waterfront and lake community condo & townhouses in Tempe offers some of the best waterfront living in the Phoenix area. While many waterfront home buyers are looking for single family lakefront homes, those who seek a more maintenance-free lifestyle with lake views owe it to themselves to discover townhouses and condos in Tempe. Waterfront condos and townhouses in Tempe will be found in either The Lakes in Tempe, or around Tempe Town Lake.